Sanibel Island: tropical flora and fauna create a lush backdrop for sea shells so abundant that one must bear witness in person to truly comprehend. Manatees frolic carefree in canals while alligators sunbath on the river’s edge. Miles of National Wildlife Refuge lined with bike trails occupied by both residents and visitors. Everyone giddy with excitement to observe the nightly performance by the sunset, painting the sky with a palette of breathtaking color. The nightlife on the beach made up of nesting sea turtles and later their hatchlings, content to swim millions of miles to return to this sanctuary island every year. A unique tourist destination and home to an eclectic group of islanders void of stop lights or high rise hotels. We came from all over the world, all walks of life, socioeconomic status and age. The one thing that bonded all of us? Breast cancer. 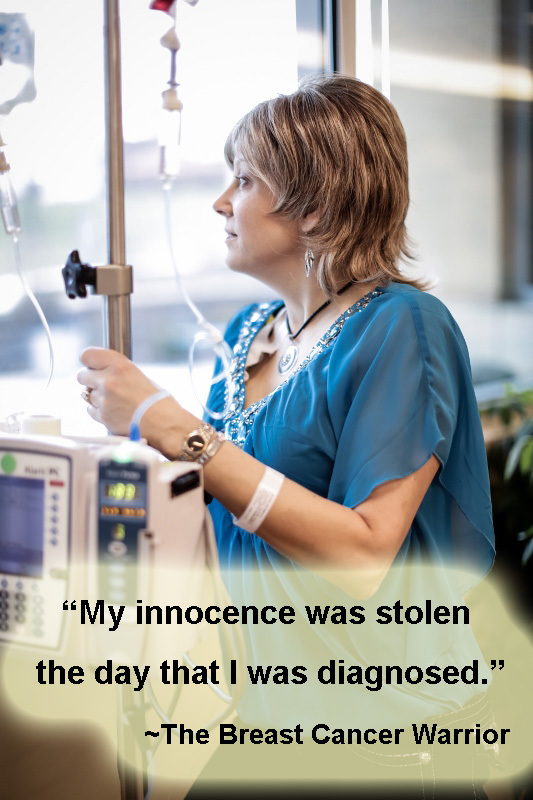 Nearly 200 women whose lives were changed forever by one sentence: “You have breast cancer”. We were accompanied by our best friends, sisters and a few brave husbands. 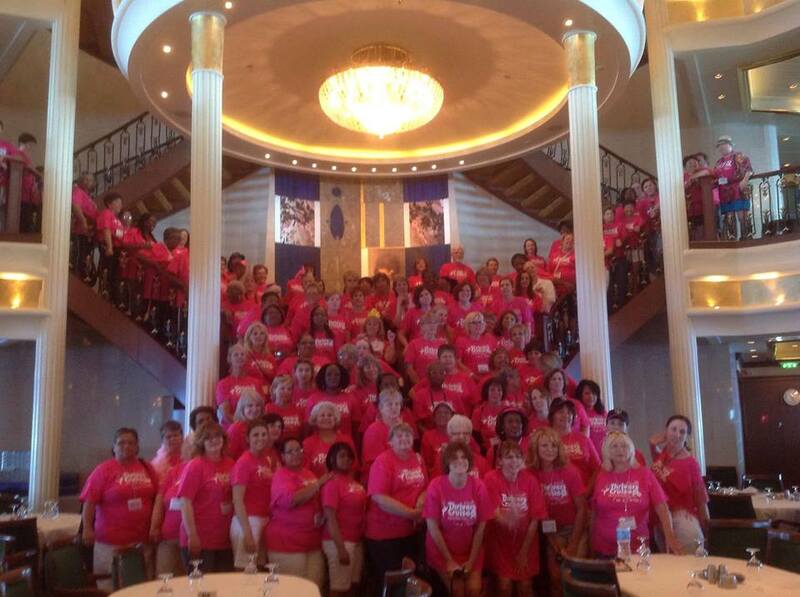 We had all come together for a Breast Cancer Thriver’s Cruise sponsored by Breast Cancer Wellness Magazine. There’s an old adage that applies to any new situation in life: “You don’t know what you don’t know”. This certainly was the case for me when I was diagnosed with Stage III breast cancer in the fall of 2012. I had no idea that there were so many different types of breast cancer, different treatment options and how the emotional component of breast cancer can impact survivors after treatment ends. I’ve always considered myself a resourceful person but I had information overload throughout much of my journey. Celebrating the one year anniversary of my first chemo treatment! December 20th marked my one year anniversary of chemo. December 14, 2012 was my first chemo. I woke this morning feeling overwhelmed with gratitude for my life, my family and friends and the friends that I have made around the world through social media and speaking engagements. I’m so honored to be a part of a new website that was launched this week. It’s called Empowered Patient. Click below to visit the site where you’ll find one of my videos on the left hand side! Wishing you a day filled with HOPE and inspiration!